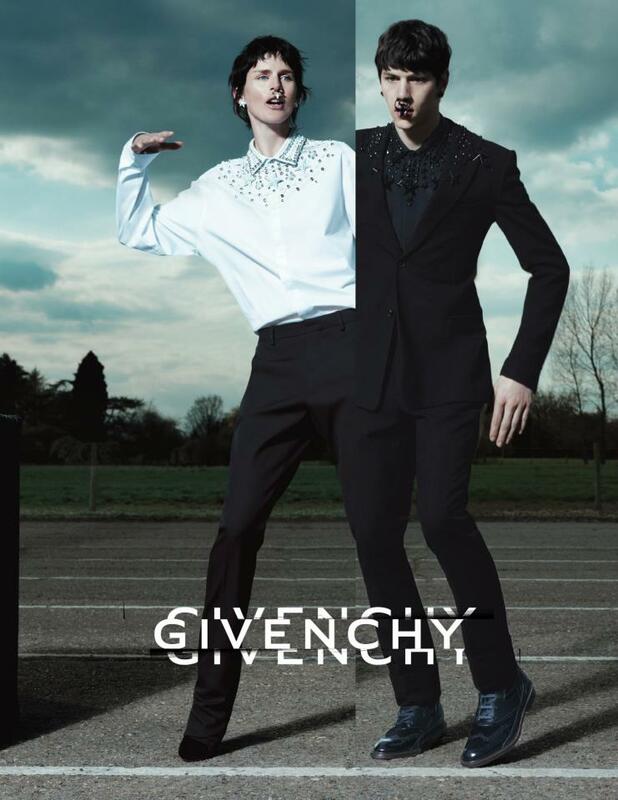 We definitely love the new Givenchy by Riccardo Tisci ad campaign shot by Mert & Marcus and styled by Carine Roitfeld. The legendary Stella Tennant, Joan Smalls, Stef van der Laan, Daniela Braga, Simone Nobili, Jarrod Scott and Rodrigo Braga are the models. About it, the Italian designer told WWD that "it is about happiness and the freedom of expressing yourself with your body. It shows a dynamic, happy and fun world, which is what fashion needs. [...] Stella represents modernity, elegance, masculinity and femininity at the same time, together with a dynamic, energetic beauty.” The campaign representing the energy of a kind of rave party, really works on this double meaning. 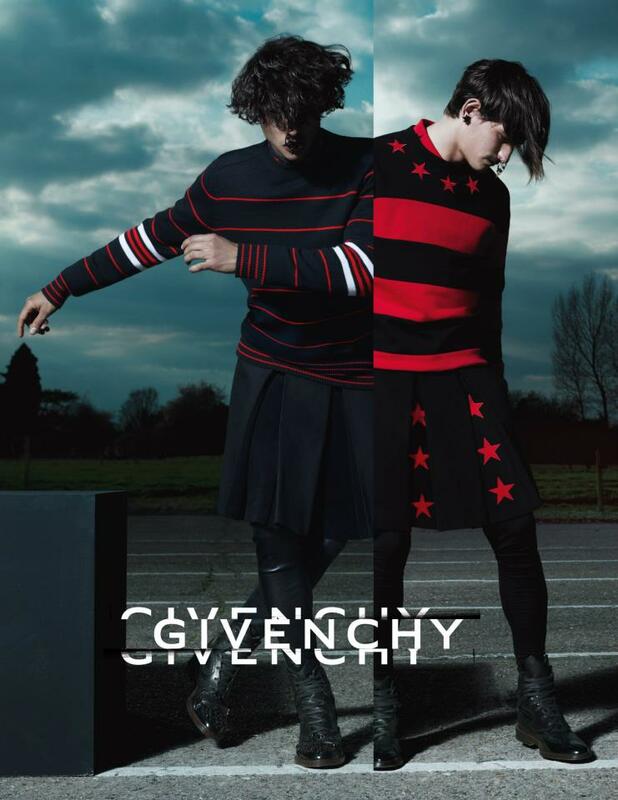 this ambiguity of androgyny which seems to be one of the major themes in fashion for the months to come. 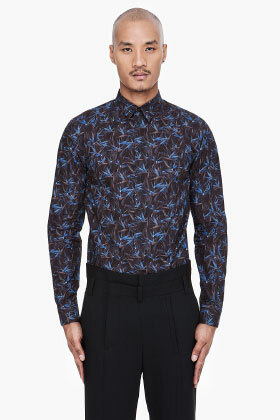 The new collection will hit stores in September but can already be pre-ordered on some websites such as LuisaViaRoma.